Thanks to a tip, Franklin Police have identified the suspect in bank surveillance video as 25-year-old Jonisia Morris, of Millington. On June 6, an unknown suspect used a stolen debit card to withdraw money from a downtown Franklin ATM. Franklin Police released this surveillance photo of the suspect on June 28, and a tip came in the next morning identifying Morris as the suspect. 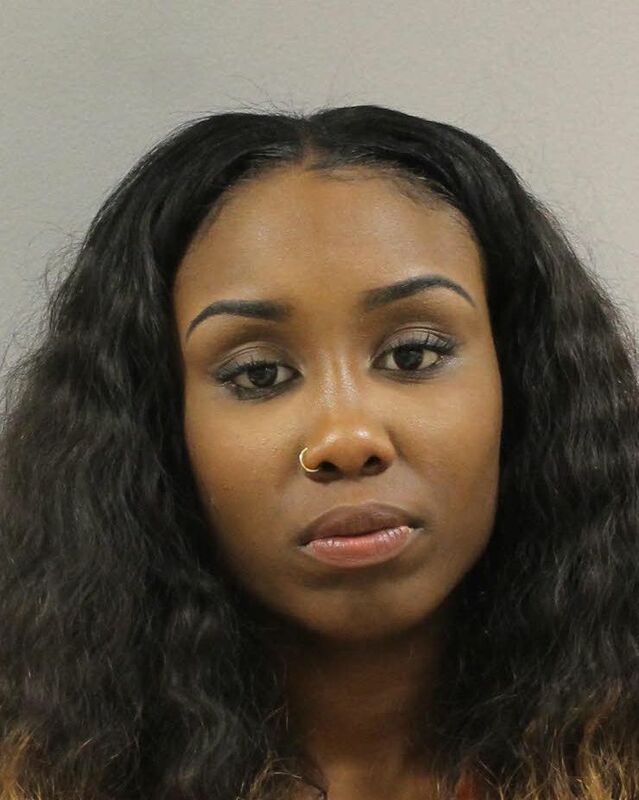 Detectives confirmed the information in the tip, and obtained warrants charging her with Felony Theft and Fraudulent Use of a Credit/Debit Card. Morris is currently being held on a $50,000 bond, in the Metro Jail, on charges in another case. A court date for the case against her in Franklin has not yet been set. Morris is a convicted felon on probation.